UC Berkeley’s International and Executive Programs (IEP) at the College of Natural Resources hosted the Agrifood Business program from April 19th to April 21st, 2016. Three industry experts were integral to the foundation of the program: Professor David Zilberman, Robinson Chair in the Department of Agricultural and Resource Economics at UC Berkeley, Professor Thomas Reardon, a CNR alumnus and Agricultural and Applied Economics Association Fellow at Michigan State University, and Professor Justus Wesseler, head of the Agricultural Economics and Rural Policy Group at Wageningen University in the Netherlands. Their overarching vision of UC Berkeley’s Agrifood Business program was to unite leading policy analysts, academics, and industry leaders in order to examine the best way to capture opportunities for innovation in agrifood sectors across emerging markets in Asia and Latin America and evolving mature markets in the United States and Western Europe. During the workshop, experts and executives across industries led engaging sessions in an expansive array of topics, ranging from the creation of agrifood supply chains in emerging markets to strategies in securing finance to bring about innovations to supply chains. In analyzing specific corporate case studies, skilled industry leaders highlighted examples of successful organizations who pioneered new supply chain tactics. Chad Sokol, food buyer from Costco Wholesale, drew out its recent successes in international operations stemming from the effective, mutually beneficial supply chain partnership between Costco and South American producers. Ching Guo, former Senior Director of Alibaba, brought his experiences developing Taobao Villages in rural China to his session, which resulted in the proliferation of e-commerce and the expansion of the B2B2C model into supply chains within remote Chinese villages. Rajiv Singh, CEO of Rabobank, detailed the efforts of the Rabobank Foundation and its social impact in 24 developing countries on projects with the ultimate goal of fostering financial sustainability among smallholder farmers. Drawing from his experiences as former CEO of Rice Growers Cooperative of California and Executive Director of the Graduate Institute of Cooperative Leadership, University of Missouri professor Michael Cook emphasized the value of harnessing cooperative services in terms of heightened access to midstream supply chains. 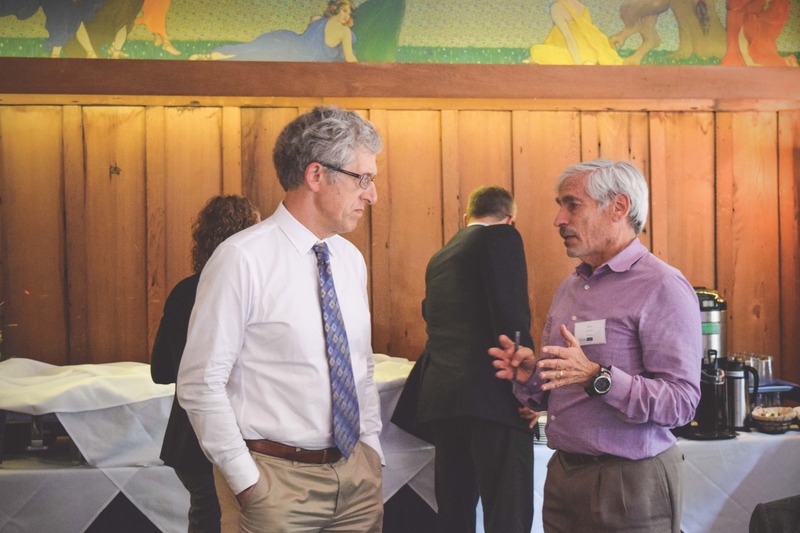 Through the program’s discussions and presentations program, participants gained critical insights on innovations and groundbreaking developments in agrifood supply chains. 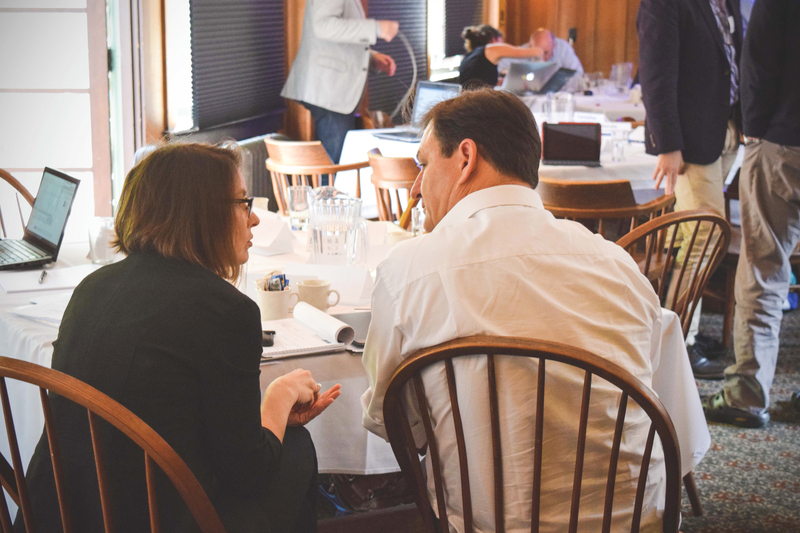 Participants praised the multiple networking sessions at their disposal, which allowed them to expand their business network, identify strategic opportunities, and cultivate new leads along the way. 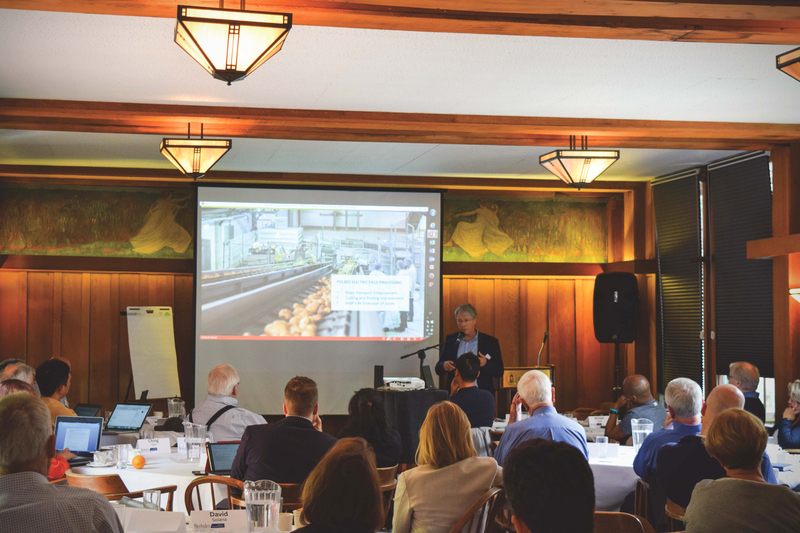 With this Agrifood program, IEP has continued the legacy of the UC’s original mission and paved the way to promote this mission and its cutting-edge advancements to vanguards of the industry.